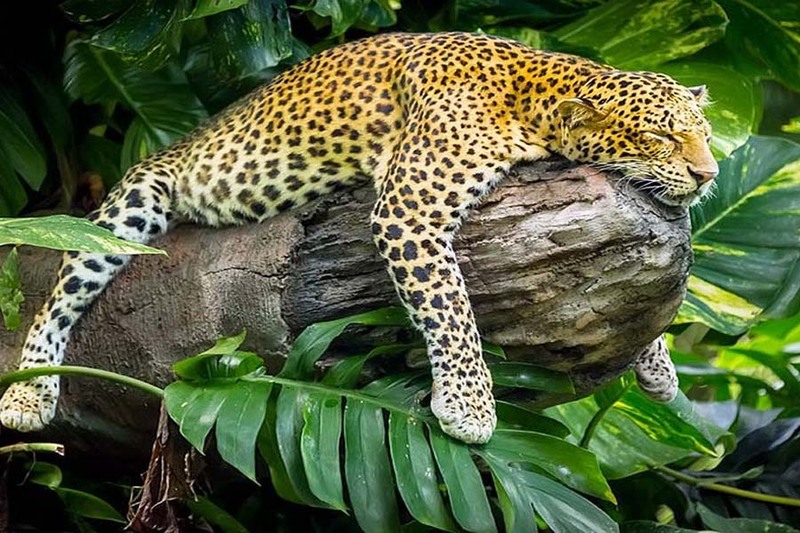 Bali Safari and Marine Park Tour is a Bali Adventure Tour to enjoy visit Bali Safari and Marine Park on a step hillside between the mountain and the sea on the splendid island of Bali, there once lived a village of people renowned for their believe to God and their love for nature. They considered all the wild animals and plants to be their friends. In those days there were many deer and few people. And tigers never bothered the village. They lived together in peace and harmony. 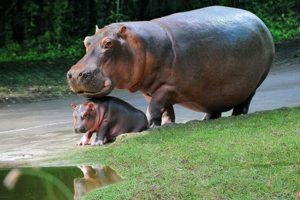 Bali Safari and Marine Park is Home to hundreds amazing animals representing more than 50 species, including some of rare and endangered species. 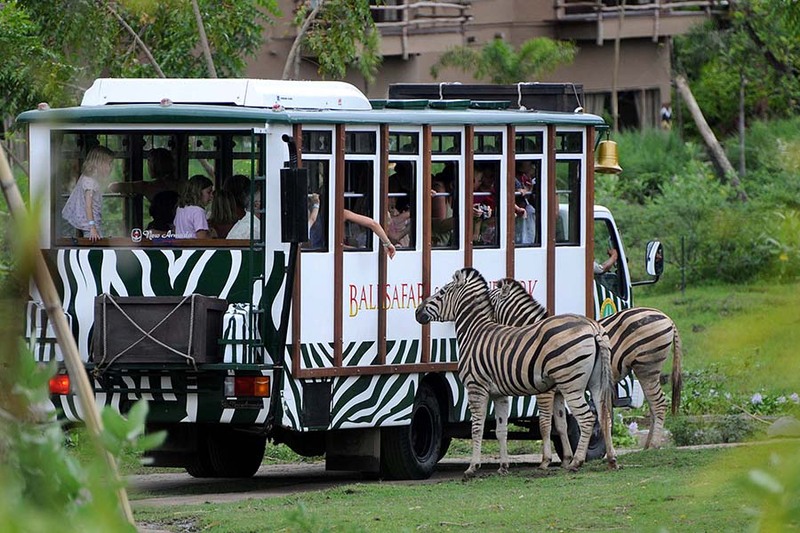 Combining Balinese cultural ambiance with African Savannah, Bali Safari and Marine Park Tour features the following exhibits featuring Sumatran elephant, Sumatran tiger, white tiger, leopard, komodo dragon and cheetah are just some of the fascinating creatures that can be seen at the Bali Safari and Marine Park Tour. Fulfilling its mission of conservation, education and recreation through one of our attractive Elephant Show devoted to animals involved in conservation and education projects and so much more excitement by riding the tram around the African Savannah and get to see your favorite animal up close! in Animal Encounter make the sleading family attraction and adventure Bali Tour in Bali. Jungle Hopper Packages is one of Bali Safari and Marine Park Tour packages which very famous for visitors who comes to this place. Book this package and get one time Safari Journey Trip, Front of The Line, Fresh Water Aquarium, one time Animal Encounter, entry the Water Park, and one time Fun Zone Rides! Leopard Packages is exciting packages from Bali Safari and Marine Park Tour visitors can view Javan leopards, Sinyulong crocodiles and many varieties of fish. 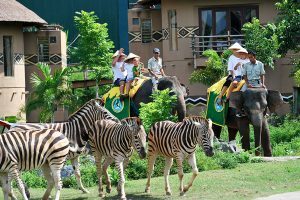 Bali Safari Marine Park is the latest creation from the operators of the world renowned Taman Safari Indonesia, a name known for more than 20 years for its creative. 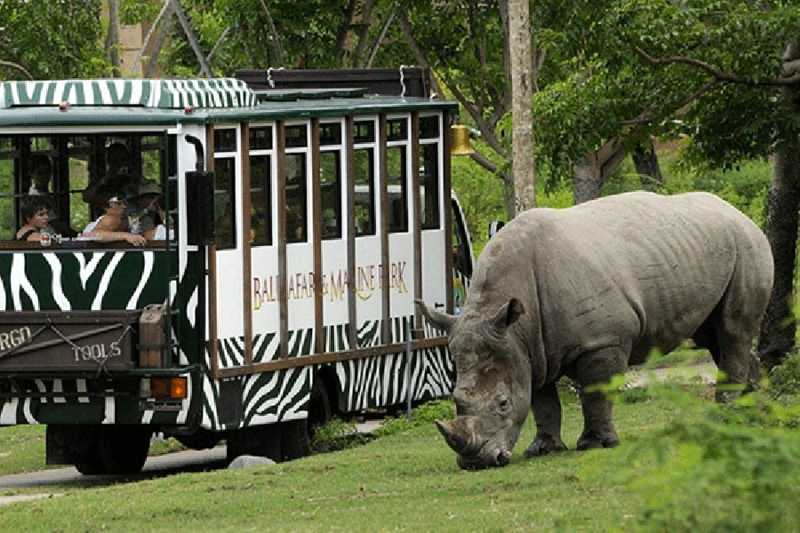 Rhino Packages is the best packages from Bali Safari and Marine Park Tour because holiday adventures should be fun, which the park provides in full measure and enduring mission of conservation. 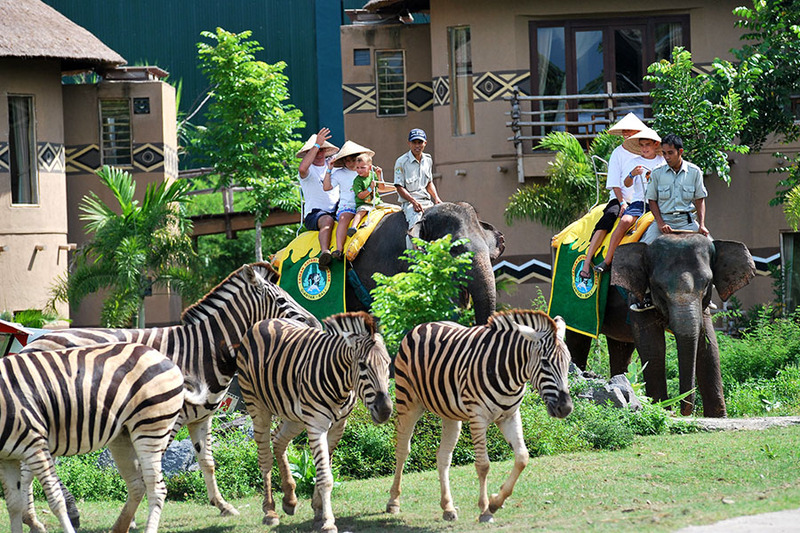 Taman Safari Indonesia is an institution oriented to building tourist attractions that are attractive to visitors.